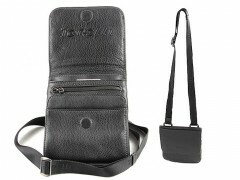 Italian Men shoulder bag Tonelli Uomo model 3022 BLACK MAX. 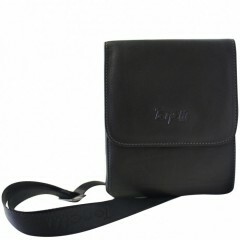 The Italian case can be worn over the shoulder or on the shoulder. 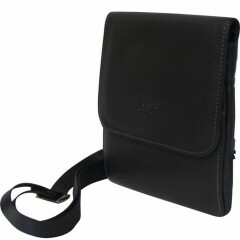 The shoulder bag for carrying small items designed, such as smart phones, wallet, etc. 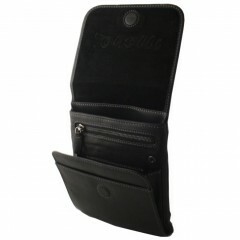 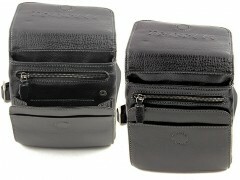 The main compartment has a magnetic closure and pocket for phone. 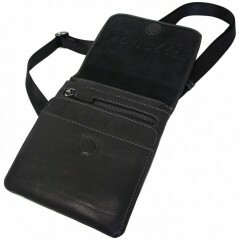 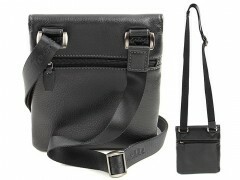 Leather bag features two outer pockets, one open pocket under the top of the bag and pocket with a zipper on back side. 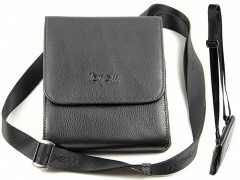 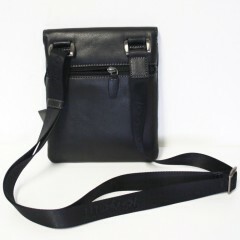 The shoulder bag is made ​​from high quality leather in Italy.